Azalea, Naraina, Delhi is one of the most beautifully crafted banquet halls in Delhi. It is ideal for small functions like birthdays, anniversaries and pre-wedding functions. Azalea banquet, Naraina is also ideal for hosting your wedding and reception ceremony. It serves mouth-watering delicacies to choose from in both vegetarian and non-vegetarian food. The decor team keeps each and every aspect of your wedding in mind while designing the venue. You are allowed to serve alcohol to the guests and also to get it from outside for making your parties even more happening. Azalea banquet hall Naraina offers ample car parking space, adding to the convenience. 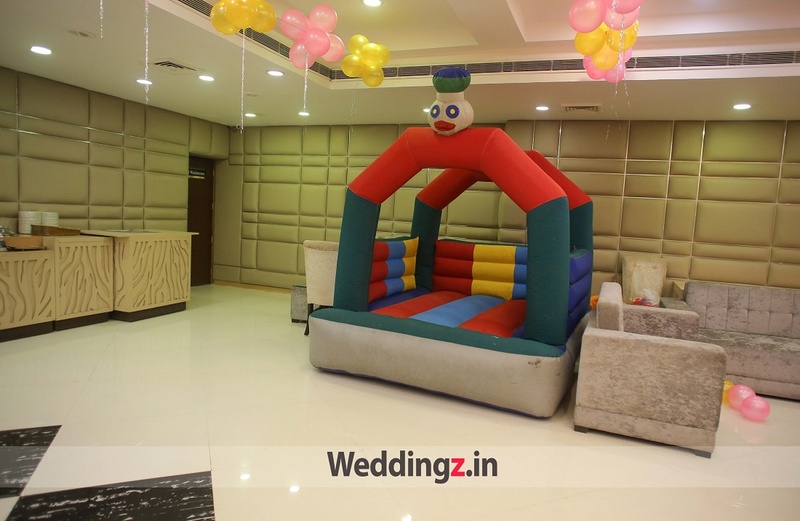 The services offered by Azalea Banquet Delhi are seamless, the staff is helpful and polite and ensures that your functions are executed smoothly. The venue is elegantly built which requires very less decor. 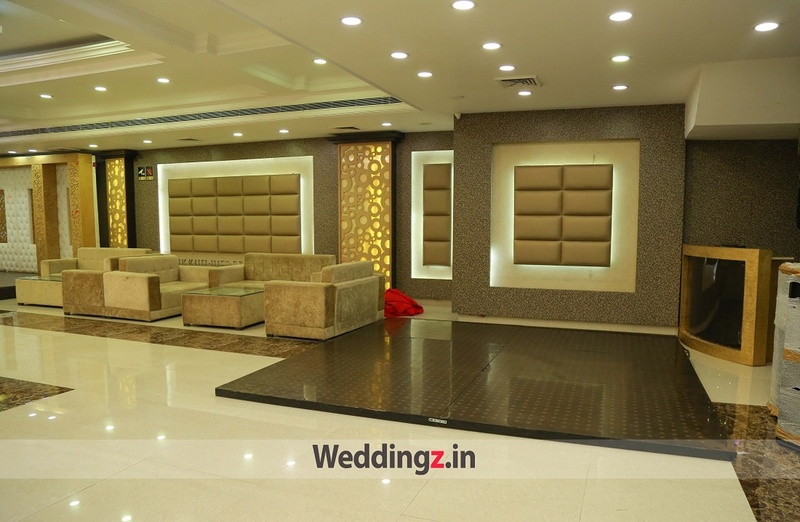 It has multiple party areas for different functions be it pre-wedding, wedding or any other event. 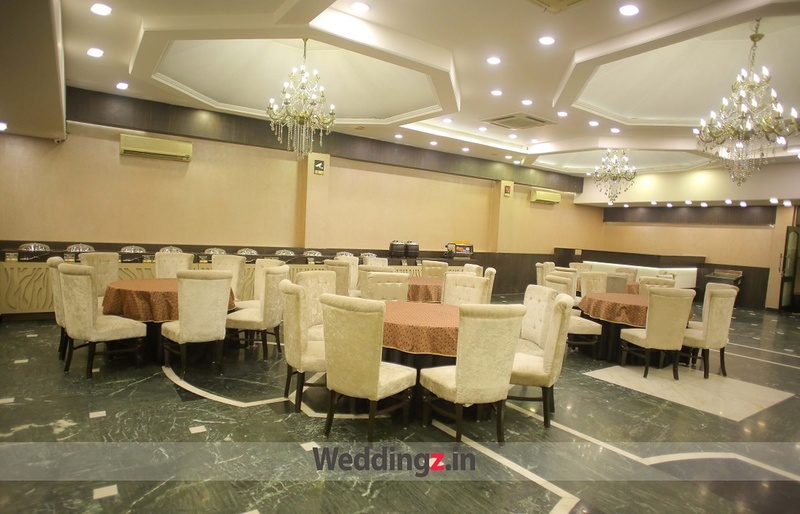 The Azalea located in Naraina, Delhi has Cocktail Venues and Banquet Halls. First Floor can accommodate upto 125 guests in seating and 250 guests in floating. Ground Floor can accommodate upto 125 guests in seating and 250 guests in floating. Second Floor can accommodate upto 50 guests in seating and 100 guests in floating. Vegetarian and Non Vegetarian food is served at this venue. Features of this wedding venues are : Food provided by the venue , Non-Veg allowed at the venue , Alcohol allowed at the venue , Outside alcohol allowed at the venue , Halls are air Conditioned , Ample parking , Baarat allowed , Hawan allowed , Overnight wedding allowed , Decor provided by the venue , Packages starts at Rs 1000 per plate for vegetarian menu and at Rs 1100 for non veg menu. Decoration starts at Rs 16000.